An Atlanta-based, 24-hour health club franchise plans to open several locations in the Greater Orlando area this year. 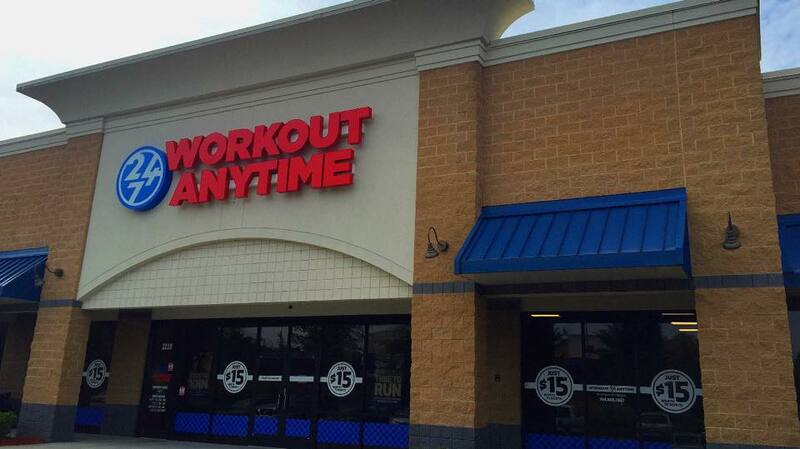 Workout Anytime will seek local contractors to build out existing spaces that have roughly 6,000 square feet in strip centers, which would create anywhere from 12 to 20 temporary construction jobs for each store. The store’s target clientele will be middle-income residents in the surrounding area. “For just 2017, we will open four. We will probably double the next year. The Orlando market could hold 25 locations,” said Vice President of Development Randy Trotter. Workout Anytime has 127 locations in 21 states with 90 percent of the stores encompassing second-generation space. The club plans to open an additional 50 stores, including those in Orlando, and will be hiring three to five trainers, a general manager for each club to run the membership sales and training, as well as two people working on the club’s membership. “We feel it [Orlando] is underserved in the price range for a 24-hour gym concept,” Trotter said in explaining why the franchise wants to grow in the Orlando market. Trotter said the Longwood Workout Anytime franchisee is looking to open a second location in Orlando; however, Trotter said the company will be looking for three additional franchisees who would also like to have stores in Orlando. Applications for franchises can be filled out on the company’s website.